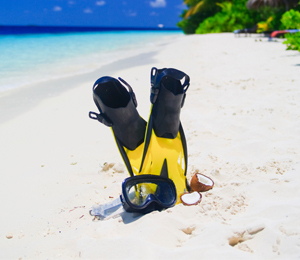 Before you head out for snorkeling Key West style, take some time to learn about the basic gear you need to stay safe and have a positive experience. 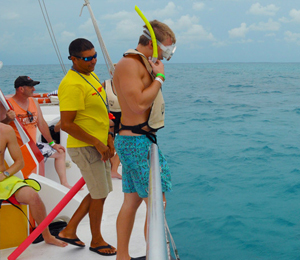 Here at Key West Snorkeling, we have a very particular taste in the brands we use in our different snorkels. We agreed on these five brands! There are many high quality masks on the market, making it a tough choice as to which may be the best. 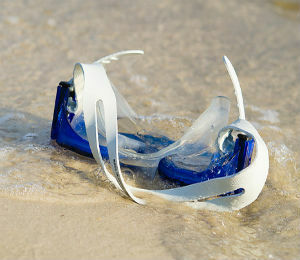 Of primary concern is fit and you should never buy a mask without trying it on for fit, comfort and ease of visibility. Some masks are designed for larger faces, others for smaller or children’s faces. 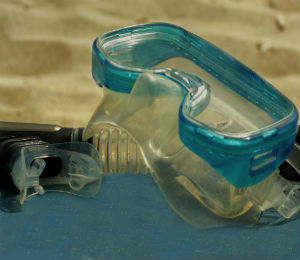 Get the most out of your Key West snorkel expedition by trying on a number of masks before making a purchase. One of the most popular vacation activities at seaside destinations around the world, snorkeling is a fun and accessible way to enjoy incredible underwater scenery and marine life. 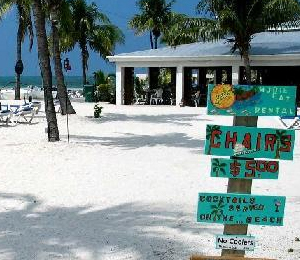 Many vacationers simply slide into the water at local beaches and resorts while others book guided snorkeling tours and expeditions to offshore islands and secluded coves. 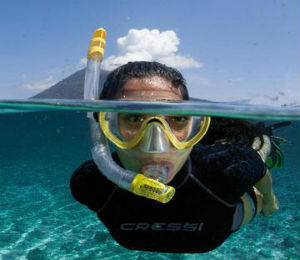 If you’re planning to sample some snorkeling or are an experienced snorkeler, you may be pondering the age-old holiday dilemma of whether to rent or buy snorkeling equipment. 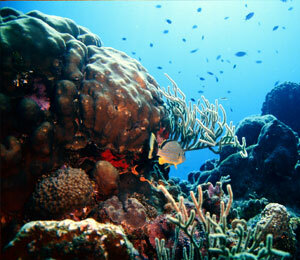 Snorkeling in Key West is one of the most exciting and adventurous water activities around. Swimming among different species of fish, coral reefs and different types of underwater plant life is nothing short of breathtaking. What many may not realize is that there are a variety of types of fins at your disposal, each of which offers an entirely different experience. 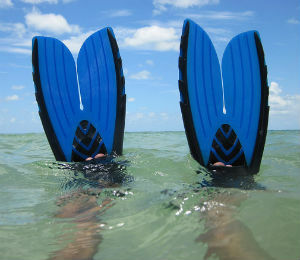 Here is an in-depth look at the different types of fins.